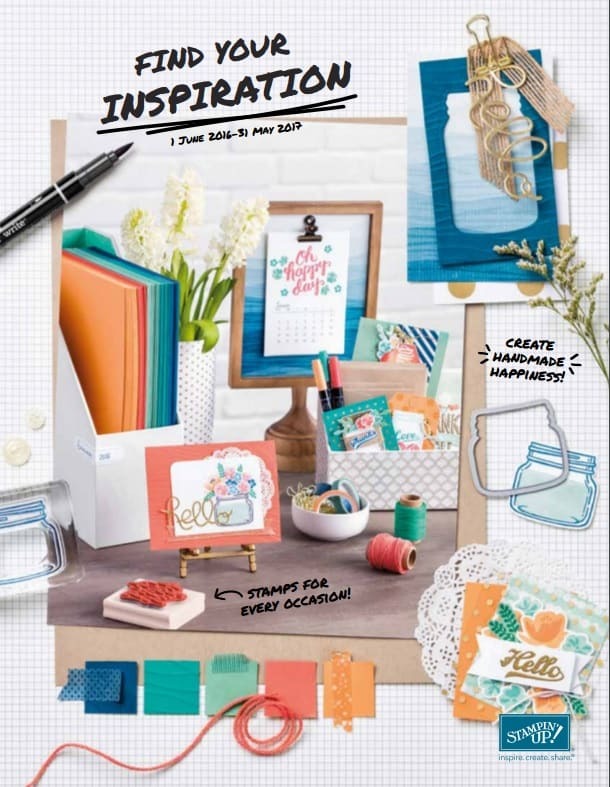 Request a FREE copy of the New Stampin’ Up! Annual Catalogue? 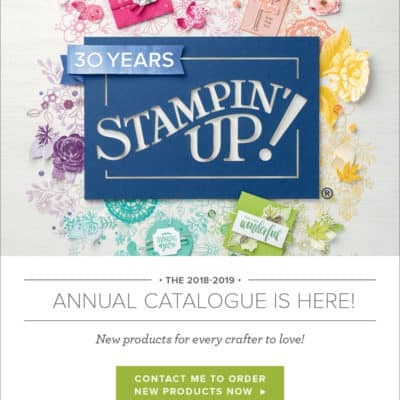 Who wants a copy of the New Stampin’ Up! Annual Catalogue?